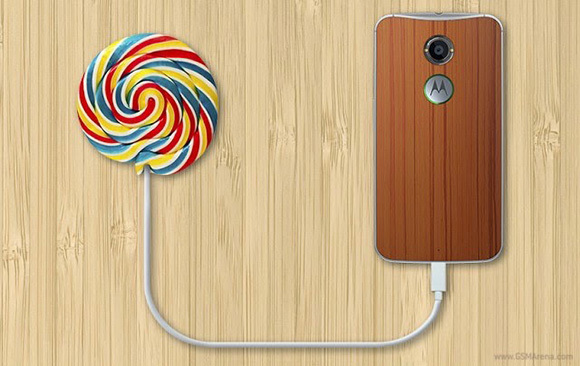 Motorola brought Lollipop to all of its current Moto smartphones but the first-gen Moto X is still left hanging. Sure, the Moto E is yet to taste Android Lollipop, but the testing processes has already begun, which means its update is ready. What happens to the original Moto X then? Motorola has decided to answer this bugging questions over Twitter. Apparently, the Lollipop update for the Moto X is still in development and Motorola is working on fixing compatibility issues with the SoC. The first Moto X runs on the Snapdragon S4 Pro chipset with dual-core 1.7GHz Krait processor, Adreno 320 GPU and 2GB of RAM. It seems the vanilla Lollipop is facing some issues with the hardware and requires further tweaking. Anyway, Motorola doesn't want to give any promises for release dates, but it assure its Moto X users that all hands are on deck for the update and it will roll out as soon as possible.